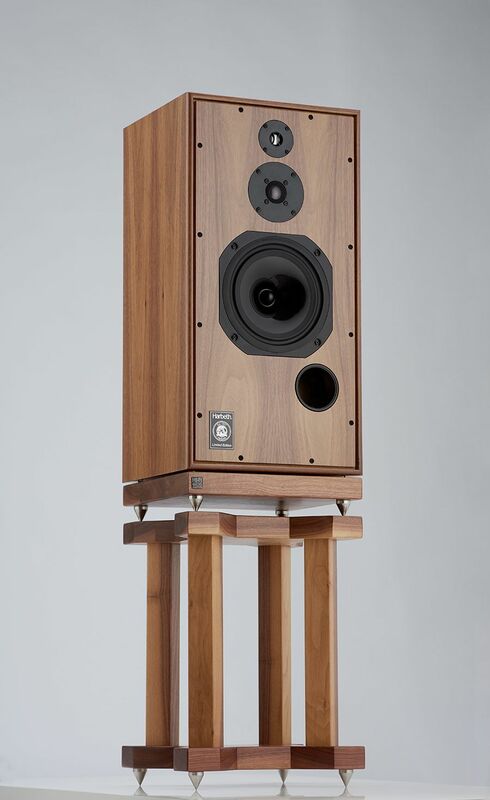 Introducing the Multi-award Winning company Hi-Fi Rack's latest collaboration with Harbeth Loudspeakers to bring you their new range of speaker stands specially designed, engineered and manufactured for Harbeth's range of loudspeakers. 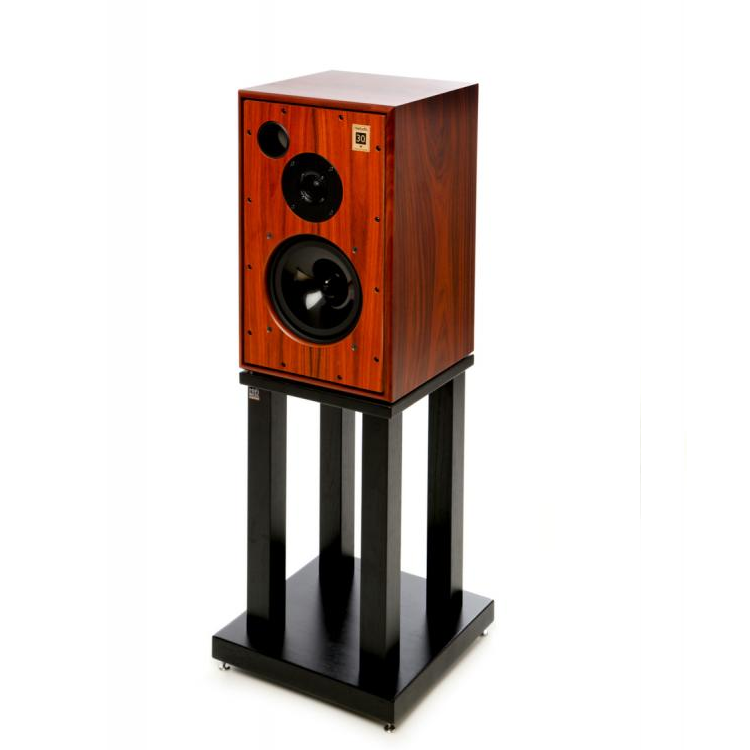 Available now for pre-order for all Harbeth brand loudspeaker stands. Delivery in Nov 2017 via sea shipment. Able to custom order to any dimensions and size of Harbeth loudspeakers be it new or old model. All we need is the dimension, size and model of your Harbeth loudspeakers. 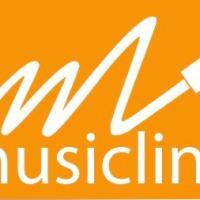 Contact us via Facebook, email: turbomusiclink@gmail.com ,What's app: 65-98188760 or send enquiry at our web-store www.musiclinkav.com. Pricing available only when you send enquiry as there are too many models and designs to quote.